Prices do not include additional fees and costs of closing, including government fees and taxes, any finance charges, any dealer documentation fees, any emissions testing fees or other fees. All prices, specifications and availability subject to change without notice. Sale prices on new vehicles are for informational purposes only and include all rebates, discounts and coupons available. Contact dealer for most current information and incentive eligibility. See Dealer for additional warranty details. Tax, title, license (unless itemized above) are extra. Not available with special finance, lease and some other offers. 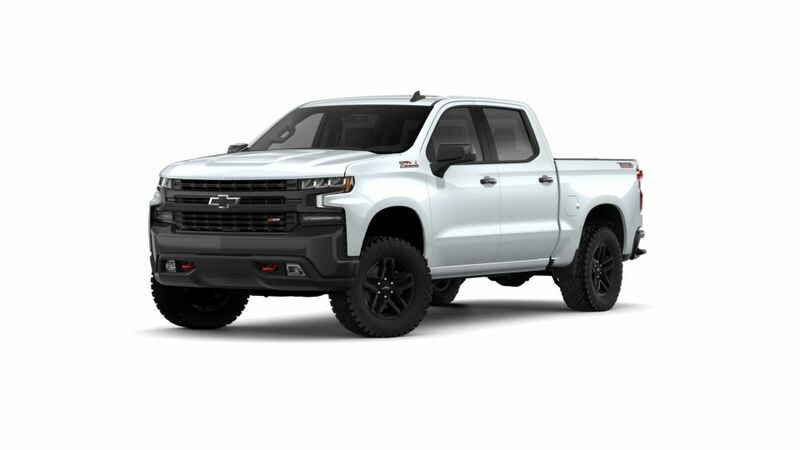 Our dealership has an extensive inventory of the new Chevrolet Silverado 1500 in Wakefield for you to choose from. This truck has a spacious interior and sturdy exterior, which are sure to impress drivers. Its fuel-efficient engine that combines technologies, like Active Fuel Management and Direct Fuel Injection, that brings strength, performance and efficiency to your drive. Drive the new Chevrolet Silverado 1500 in Wakefield with style and confidence. It offers safety features, such as Low Speed Forward Automatic Braking. Stop by our dealership to test-drive the new Chevrolet Silverado 1500 in Wakefield today! Liberty Chevrolet is conveniently located just off Route 128 in Wakefield, MA. Liberty Chevy provides complete Chevrolet Sales, Service and Parts support to Boston’s North Metro market including Burlington, Danvers, Lynnfield and Medford, MA . Browse hundreds of New Chevrolet Cars, Pickups & SUV’s. 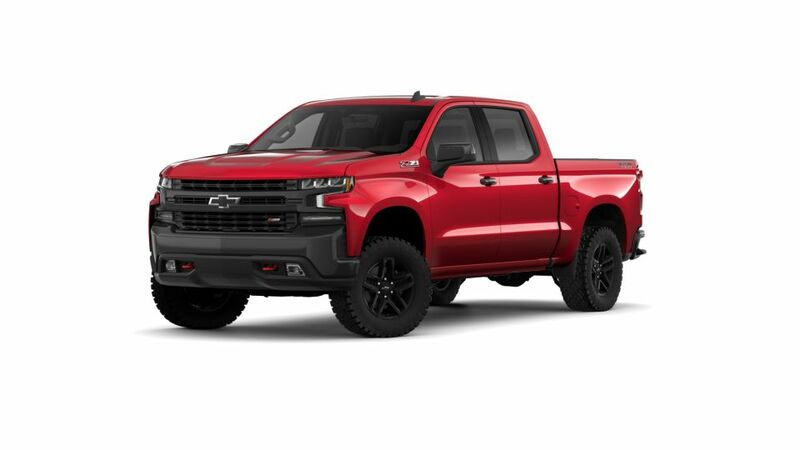 We are your Chevy Truck Headquarters with a huge selection of Chevrolet Work Trucks including Chevrolet Cargo Vans, Cutaways, and Chassis with upfitted bodies for every business need.